2 p.m. 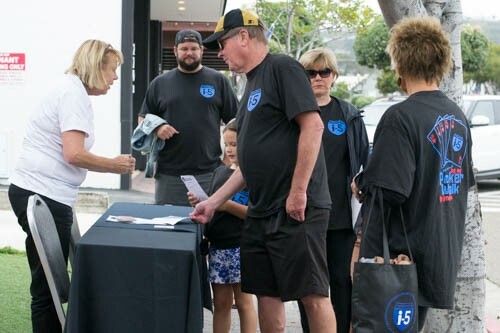 The i-5 High Five for Freedom Walk is a downtown San Clemente walk-about meant to raise awareness about human trafficking and what concerned citizens and the i-5 Freedom Network can do about it. The objective is to visit predetermined stops along Avenida Del Mar to draw a card that is then indicated on a walker’s scorecard. 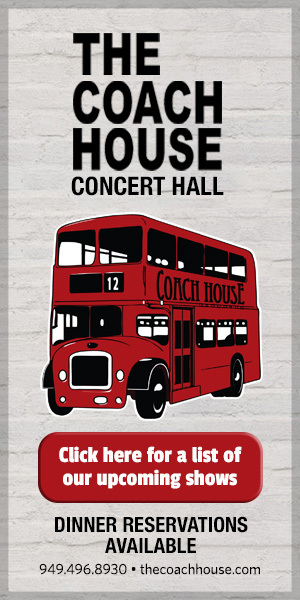 When the route is complete, walkers may return to Pizza Port (301 N. El Camino Real, San Clemente) for pizza specials and announce the winner with the highest five cards drawn. This is a stroller-and-kid-friendly event. Parking is available at San Clemente Presbyterian Church, 119 Avenida de la Estrella, as well as street parking. Parking at the Outlets at San Clemente is available along with the free trolley. For more information, contact info@i5freedomnetwork.org. San Clemente Presbyterian Church, located at 119 Avenida De La Estrella. 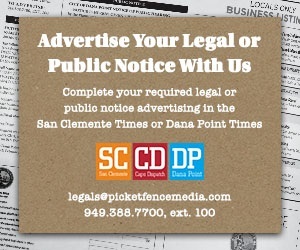 929.373.3638. www.i5freedomnetwork.org.